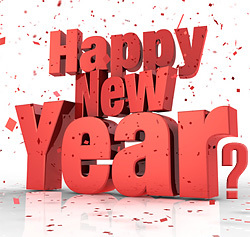 We are very excited to announce the release of the newly revised (and hopefully final!) 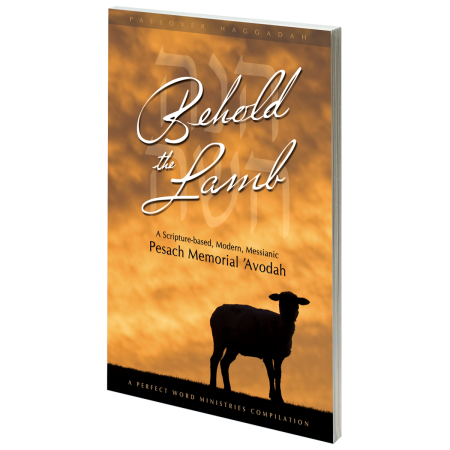 edition of Behold the Lamb, a Scripture-based Haggadah for a modern, Messianic Passover memorial ‘avodah (Hebrew for “service”, “rite”, or “ceremony”). The Passover experience facilitated by Behold the Lamb is an uncommon, untraditional departure from the usual Passover seder, set apart by its unique and unapologetic use of Scripture—approximately ninety percent of the Behold the Lamb Haggadah is nothing more than a compilation of relevant passages from the Word… and nothing tells a story better than Scripture! In addition to the groundbreaking Haggadah, Behold the Lamb also includes a 20+ page supplementary section containing recipes for delicious homemade matzah, an introduction to our unconventional children’s crafts, and pages of brand new teaching material on Passover topics that we have never seen treated in any other publication, Messianic or otherwise.